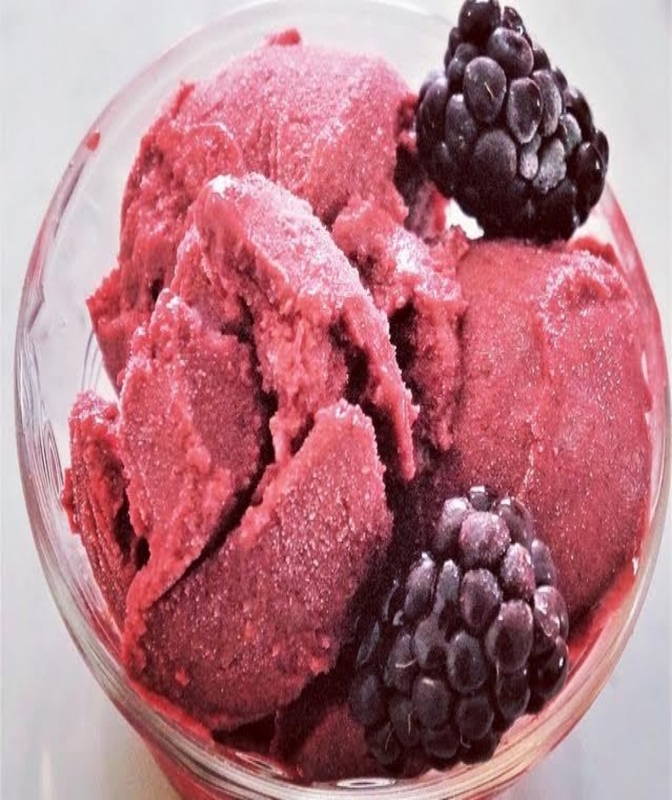 Previous: Valentine’s Day Recipe & Divabetic® Podcast! 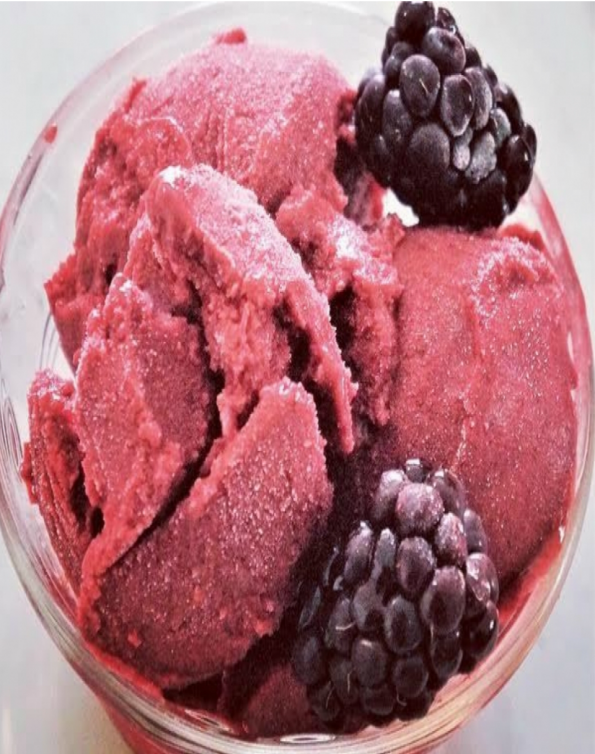 The Diabetic Pastry Chef™ is pleased to be featured on the Divabetic blog again! 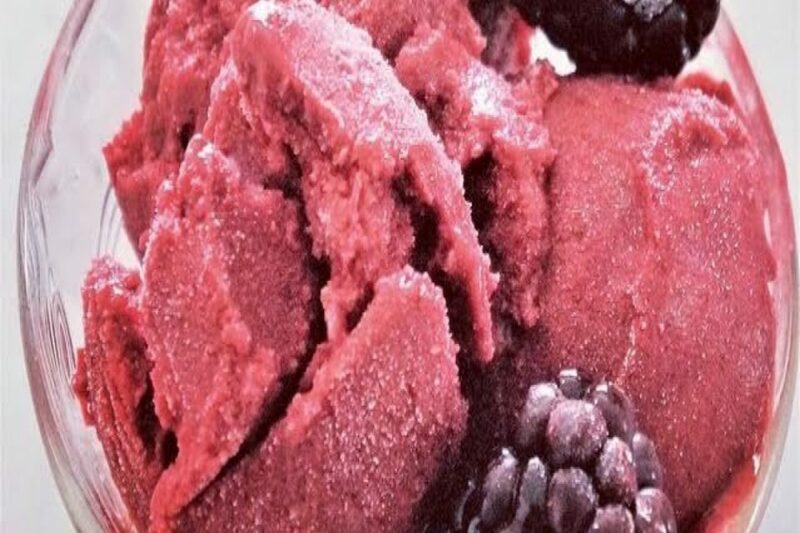 This time my recipe will sweeten the Divabetic podcast with a self-love theme—just in time for Valentine’s Day—featuring my sugar-free Raspberry Ice Cream with Frosted Blackberries.